Gavin was one of my first *posed* newborn babies. Back when the froggy and taco poses were the new thing, and propping their little chins up with their teeny tiny hands was the next best thing to sliced bread. Do people still say that? Sliced bread isn’t so new anymore, LOL. 🙂 I’m happy to say I’m not tied to those types of poses anymore. What was once a thing of Brit & Carrie or Kelly & Tracey is now a ubiquitous trend that is as common as ombre hair and emojis. Ultimately, I believe that to stand apart you need to be doing something different from everyone else. While this industry continues to burst at it’s seams this might seem like an impossible task, I know. Soooo, what do you do? You put your blinders on and decide it’s not what everyone else is doing that will set you apart and propel you forward. It’s looking inward and deciding what it is YOU love doing, what motivates and inspires YOU. 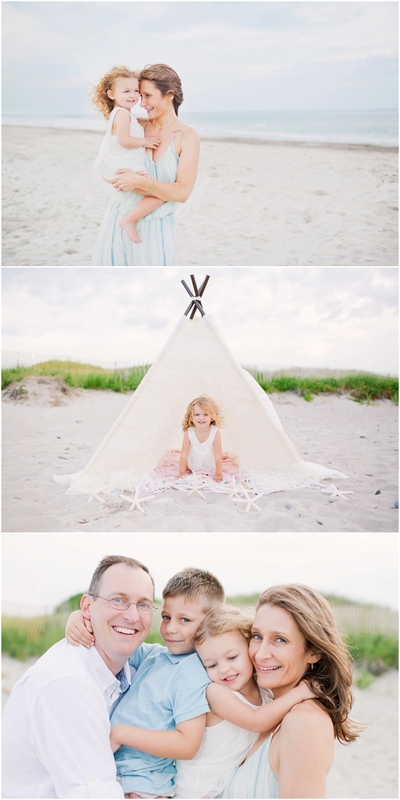 I’ve found that my true love was AND STILL IS a lifestyle approach to newborn shoots, and all shoots for that matter. Mind you, that’s 8 years later and much longer if you include the years before I went professional full time. Rusty vintage trucks, velvet chairs in fields and a smattering of MJC was what excited me but it’s feels like a thing of the long lost past. Why the love for lifestyle? 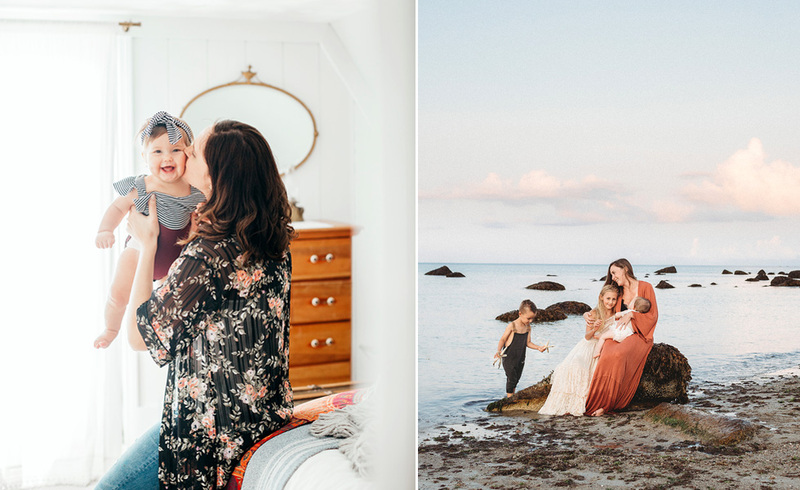 Because each family is different; their home environment, their relationship, how they relate–this all translates into a dynamic and ultimately unique session each and every time. This provides variation and diversity and keeps it fresh! Back to Gavin and his adorable sister Evelyn–eve-lyn, not evah-lyn 😉 Mom and I became friends on FB and after my newborn session with Evelyn a few years ago. I watched that little cutie grow and OMG that blonde curly hair?? I was swooning and couldn’t wait to get her in front of the camera again! I was excited that we got to shoot again last summer, this time on the beach. The beach quickly became my go to location last summer and fall. The sunsets, the pastel light and gorgeous water the water meeting the horizon–I would be forever hooked. So on this first day of Spring, I say HURRY UP SUMMER! Enjoy! 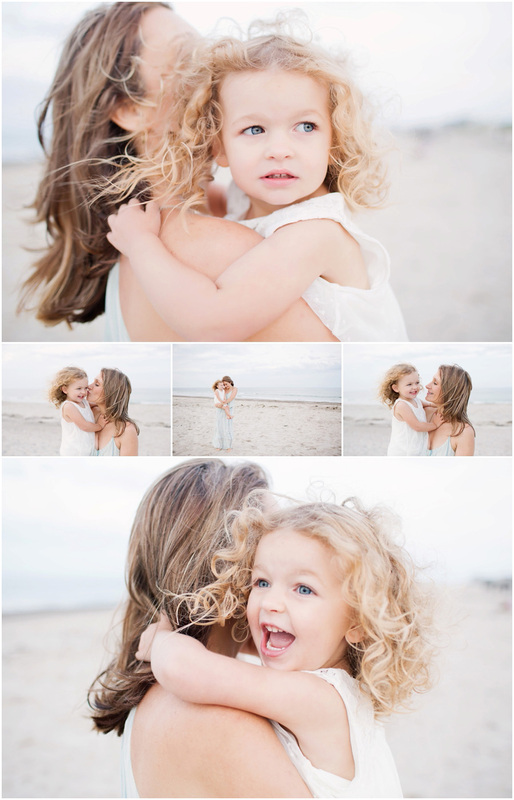 Eden - Love these family beach photos! The last one is absolutely stunning! Stephanie Piscitelli - Thank you so much Eden! !